A.G.E Active Formula - pHformula | Aspire & Co Ltd. The A.G.E. active formula is specially formulated as a preparation treatment product to be used prior to the pHformula skin resurfacing treatments. 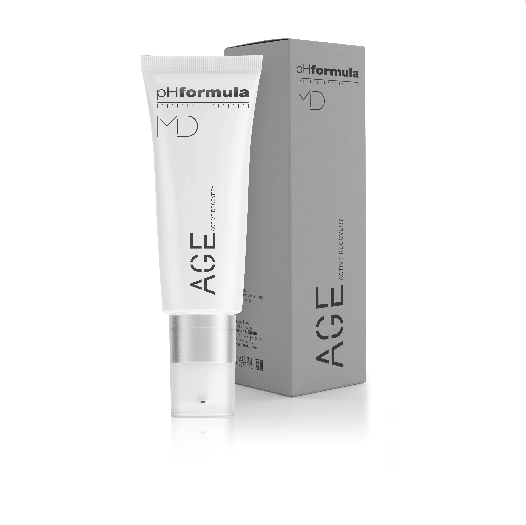 This potent anti-ageing formula helps stimulate cell growth. The unique blend of actives helps to slowly start the skin resurfacing process, providing numerous anti-ageing benefits.